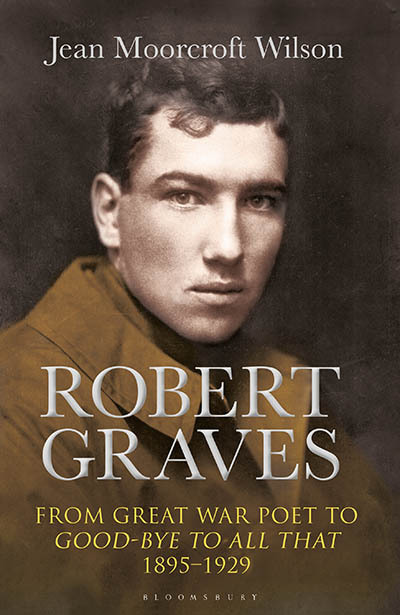 In Jean Moorcroft Wilson’s new biography of Robert Graves, she explores the development of his poetry during the Great War and his shifting attitude towards the conflict. Join Jean as she discusses the experience of Robert Graves and his fellow poets during the war and how this was reflected in their poetry and prose. Jean will be in conversation with journalist Matthew Green. A century after the term ‘shell shock’ was coined during World War One, Matthew’s own work into the care given to today’s veterans suffering from PTSD, includes research into the experience of those who were afflicted by it during WW1.